We will not share your contact information, nor use it for marketing purposes without your expressed prior consent. Want to hear more from industry leaders? * Please enter valid What's Your Question? 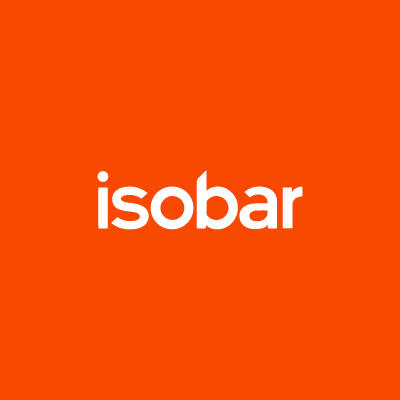 Thank you for scheduling a meeting with Melissa Dorko, Isobar US Chief Growth Officer. We will be in touch soon to confirm the details. Thank you for scheduling a meeting. We will be in touch soon to confirm the details. Our unique ability to measure ROI of AR/VR experiences lands us on Fast Company’s radar. 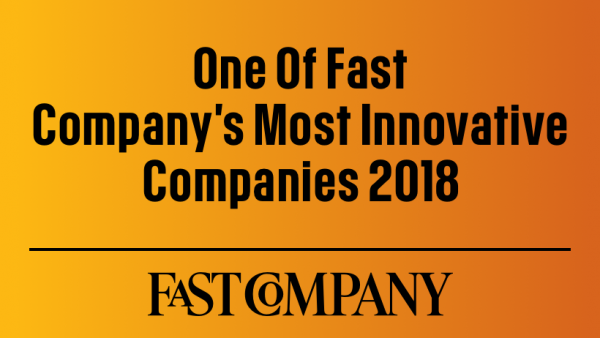 Earlier this week we had the great fortune to be named one of Fast Company’s Top Ten Most Innovative Companies in AR/VR. While we’ve worked on a number of projects in the AR/VR space, it was our groundbreaking Emotion Behavior & Measurement Analytics Platform that led to our selection. 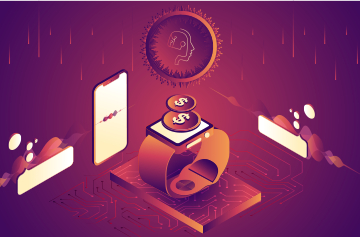 The platform, which launched back in August 2017, has allowed us to give brands unrivaled insight into the potential success of these emerging technologies. 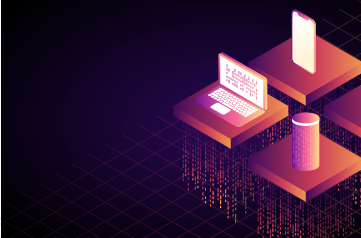 Since it has been a while since we’ve taken a look at the platform, we figured now was the right time to share an inside look at just what makes this platform so essential. VR experiences are, or, at the very least, should be, emotionally engaging and provide a compelling narrative experience. Accordingly, it’s critically important that VR content creators design with narrative goals in mind, and that these are clearly articulated in advance. This is the essence of good storytelling – it doesn’t just happen by accident, it requires planning. By the same token, once a narrative arc has been defined, it’s important to verify that it has been effectively executed. How many films have you seen that started out with a promising storyline that somehow fail to deliver? 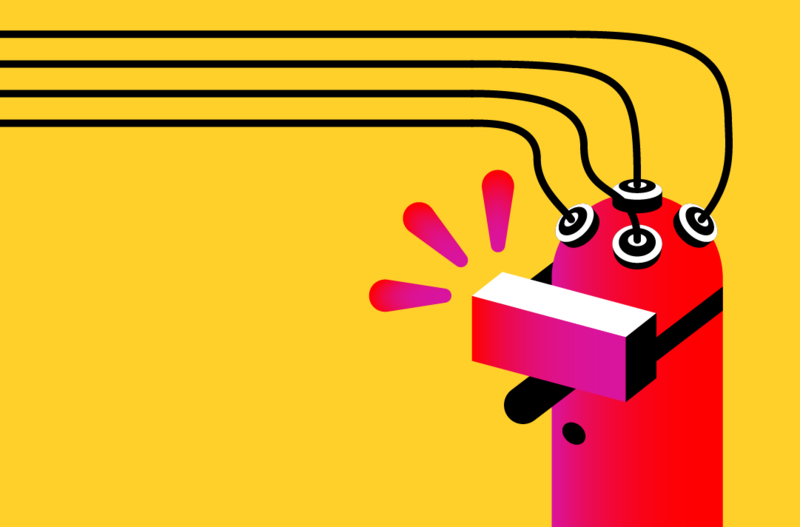 By taking advantage of Isobar’s VR Emotion Analytics platform, content creators are able to not just validate that VR is more emotionally impactful than 2-D flatland, but can now truly optimize their work second-by-second to build suspense into full-bore terror, bring audiences to tears or romantic yearning, or really sell hilarious gags. We’re seeing great resonance for this proposition out in the market, which we love as a business, but especially as consumers of content. Fortunately, we’re on the cusp of delivering some major breakthroughs in our platform that will produce massive scalability. These enhancements involve software, hardware, firmware, and algorithms. We look forward to sharing the details soon! Serving up pressing news, slices of life, juicy bits and more. What AI needs to learn. 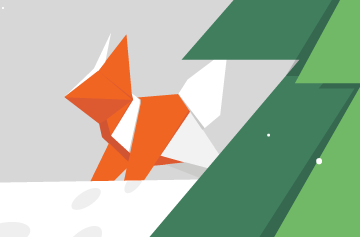 Happy Holidays from the Isobar Team! The rise of AI and what it means for us. Our newsletter will help you stay updated on the latest isobar innovators.